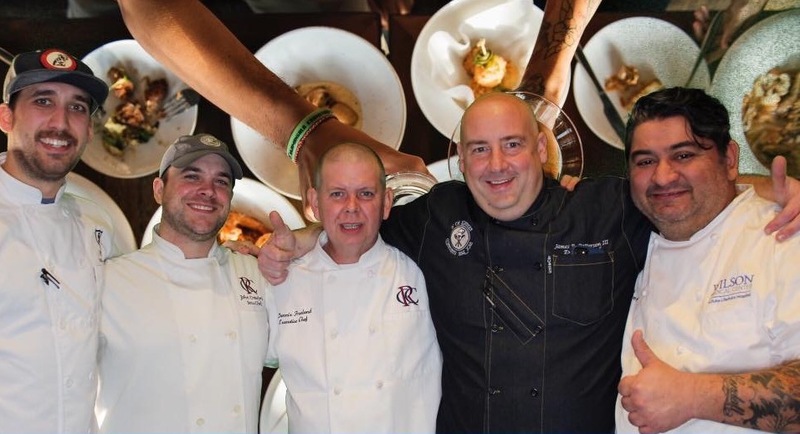 Chef JP Murcia represented HHS and his facility in Wilson, North Carolina by taking part in an event to raise money for a foundation supporting cystic fibrosis. With 400 attendees at the gala, Chef JP joined forces with other area chefs to provide a memorable dining experience. 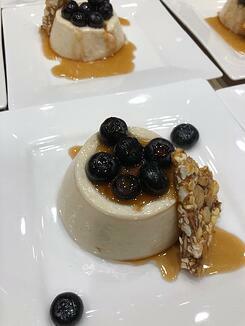 JP prepared the final course, a dessert of local grits panna cotta with sweet tea dulce de leche, macerated local blueberries, and almond popcorn praline. The event raised over $350,000 for the Cystic Fibrosis Foundation.